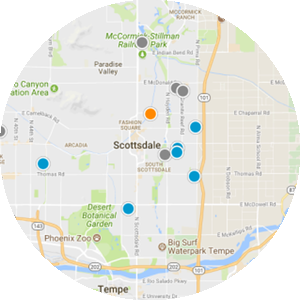 Liz McDermott specializes in helping Home Buyers and Sellers in the Scottsdale and Phoenix Metro Area. 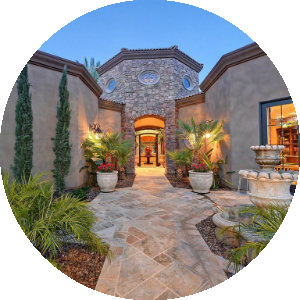 Living in Scottsdale as a top producing real estate agent with HomeSmart, clients working with Liz are provided local market knowledge and confidence. Call Liz if you want a professional and successful plan for selling your home. Liz offers a flexible menu of services and commissions that are personalized for each of her clients. 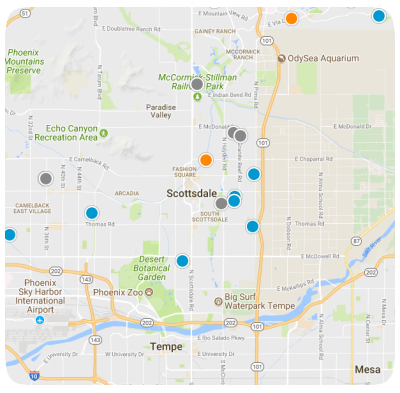 The metro area includes Buckeye, Carefree, Cave Creek, Chandler, Fountain Hills, Gilbert, Mesa, Paradise Valley, Peoria, Phoenix, Queen Creek, and Scottsdale. 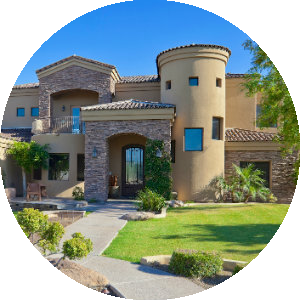 If you are selling your home in the Scottsdale or Phoenix area, our proven Marketing Plan, Accredited Professional Staging, and Buyer Database will ensure your home sells quickly. These resources have delivered repeated results with the highest possible return on investment. The Phoenix Business Journal ranked HomeSmart, for five consecutive years, as the #1 Residential Real Estate Brokerage in Local Residential Sales Volume for 2016. Our easy search of all MLS Home and Condo listings enables you to save your favorites. Here you can access every property listing in the MLS system. Please watch the short one minute video below to learn how this site will help you find your next home!